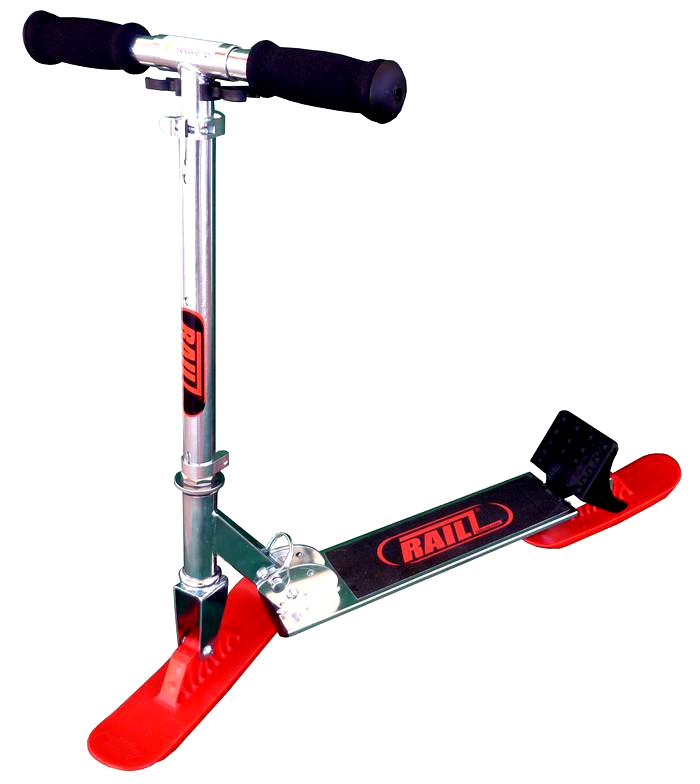 Some months ago, we discussed the RAILZ snow skateboard, a Rube-Goldbergesque device in which a skateboard was put on four little snowboards rather than just being a snowboard itself. 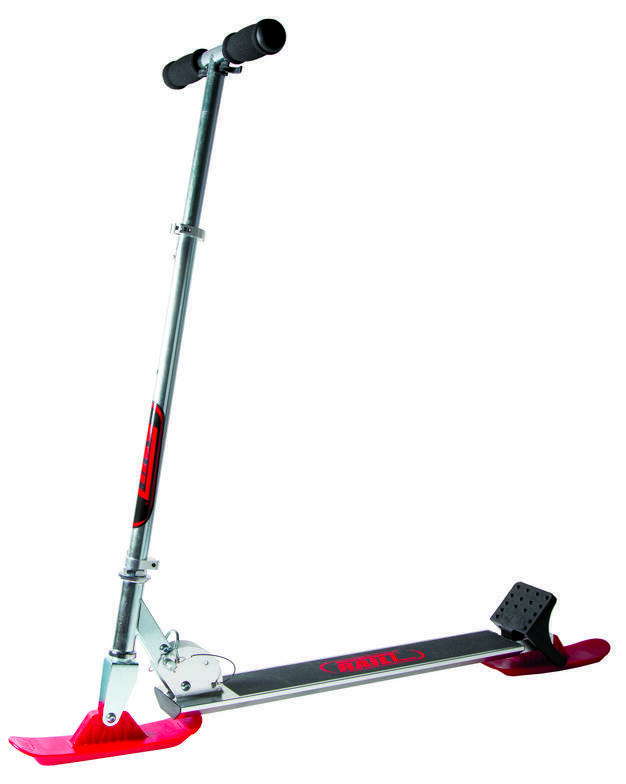 It turns out that the geniuses behind that device have produced a variation based on scooters. Full-sized, for grownups who don’t want to have fun. Youth-sized, for kids who don’t want to have fun either. Much of their website is in Comic Sans, so you know it’s a good idea to trust your health to their design skills. This entry was posted in It's a floor wax *and* a dessert topping, Not quite a scooter on May 19, 2015 by stern.